There are 444 miles of river between Cooperstown, NY and Havre de Grace, MD, most of it in Pennsylvania. Those who have paddled the entire length of the Susquehanna River’s north branch and main stem, approximately 50 of them and growing, have been branded by the Endless Mountains Heritage Region (EMHR) as the 444 Club. In the past year, at least three more people have completed the trek, two of them in home-built skin on frame kayaks. Dana Rockwell (above) and Peck Milbauer, both from Susquehanna Depot, made the downriver trip last year and would like to see others follow in their wake. 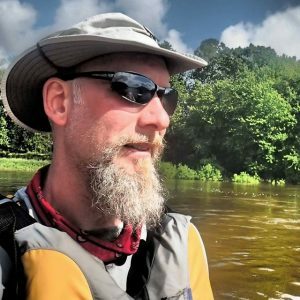 Rockwell was also named by the EMHR this year as one of five new water trail managers for the North Branch Water Trail, which the EMHR provides support. He will join other trail managers, including Emily Renaldi, on Saturday, July 21 at Tunkhannock’s Riverside Park for the annual River Day celebration. Tunkhannock is situated just below river mile 222. Rinaldi (top) and other EMHR representatives will provide information about the 444 Club and the North Branch Water Trail throughout the event from a tent set up near the Endless Mountains Visitors Bureau and Endless Mountains Outfitters. 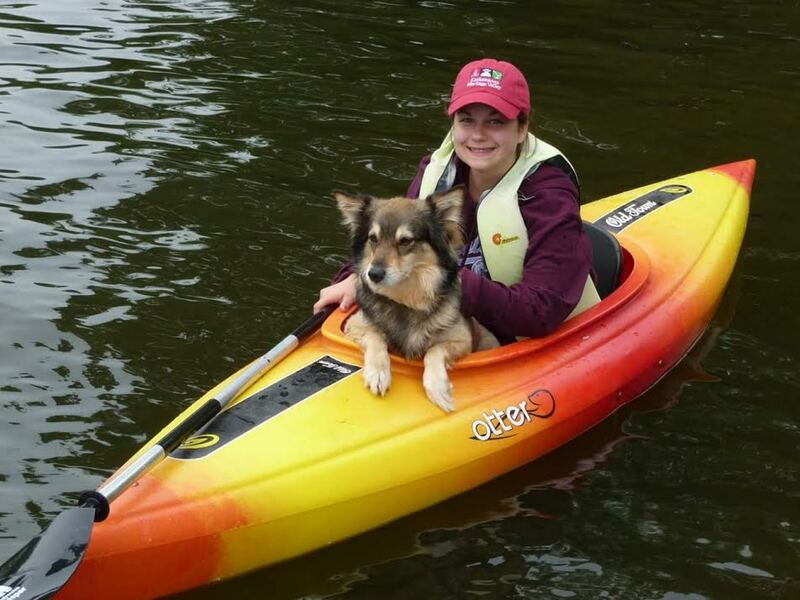 EMO and Susquehanna Kayak and Canoe Rentals will also be conducting river floats from Mehoopany and Vosburg Neck to Tunkhannock in conjunction with River Day.